If you have opted-in, we may also send you marketing information and news via email/ text. You can opt-out from receiving these at any time by clicking “unsubscribe” when you receive these communications from us. Contacting you to make you aware of similar career opportunities and opportunities for referral. The Company has certain legal and contractual requirements to collect personal data (e.g. to comply with the Conduct of Employment Agencies and Employment Businesses Regulations 2003, immigration and tax legislation, and in some circumstances safeguarding requirements.) Our clients may also require this personal data, and/or we may need your data to enter into a contract with you. If you do not give us personal data we need to collect, we may not be able to continue to provide work-finding services to you. 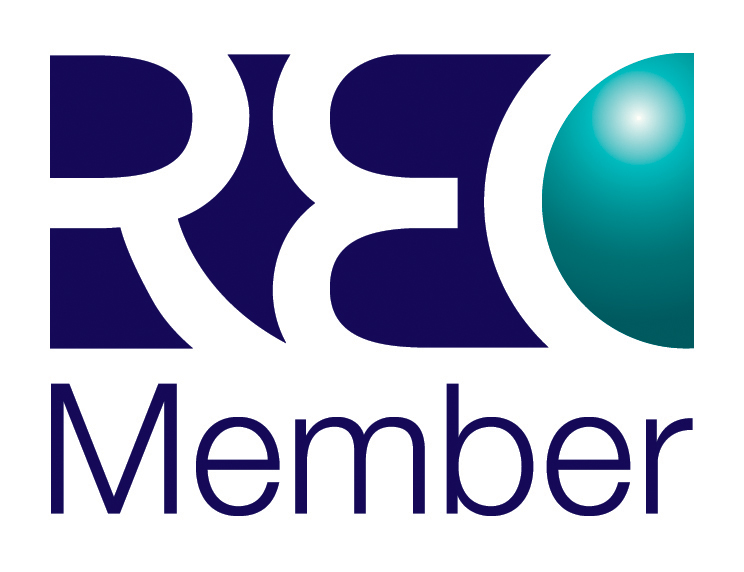 Our governing body The Recruitment and Employment Confederation (REC) for use in audit circumstances. Government, law enforcement agencies and other regulators e.g. the Police, Home Office, HMRC, Employment Agencies Standards Inspectorate (EASI), Local Authority Designated Officers (LADOs), GLAA. Name, address, mobile number, landline number, email addresses. Nationality (through right to work check). Acceptable Right to Work documents such as, but not limited to; Passports, Birth and Adoption Certificates, right of abode certification and immigration status documentation. When required; proof of earnings documentation such as payslips or P45 and P60 certification. Where relevant we must also keep your payroll records, holiday pay, sick pay and pensions auto-enrolment records for as long as is legally required by HMRC and associated national minimum wage, social security and tax legislation. This is currently 3 to 6 years. Where the Company has obtained your consent to process your personal and/or sensitive personal data, we will do so in line with our retention policy [(a copy of which is attached)]. Upon expiry of that period the Company will seek further consent from you. Where consent is not granted the Company will cease to process any personal data and/or sensitive personal data. Where you have consented to the Company processing your [personal data and/or sensitive personal data] you have the right to withdraw that consent at any time by contacting Lesley Sykes, Data Protection Officer, 3rd Floor, Griffin House, 18-19 Ludgate Hill, Birmingham, B3 1DW or by email at lesley.sykes@midas-selection.com. Please note that if you withdraw your consent to further processing that does not affect any processing done prior to the withdrawal of that consent, or which is done according to another legal basis. The Company takes every precaution to protect our users’ information. Such as the use of Firewalls, limited access, password, protected software, locked storage cabinets. Only employees who need the information to perform a specific job (for example, consultants, our accounts clerk and operations teams and marketing team) are granted access to your information. If you have any questions about the security at our website, you can email Nathan Jones, Midas Selection Limited, 3rd Floor, Griffin House, Birmingham, B3 1DW.